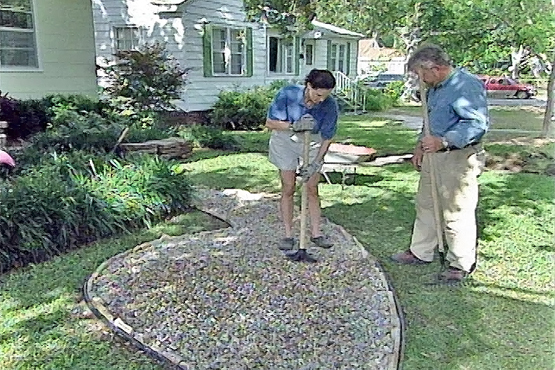 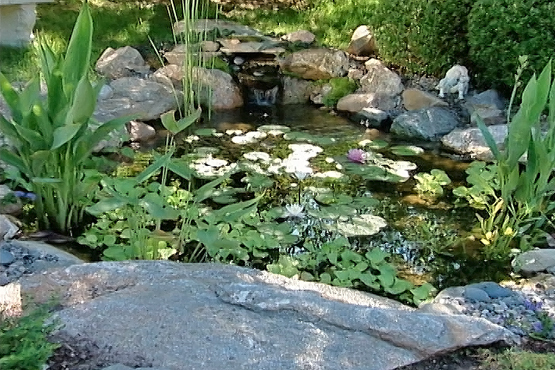 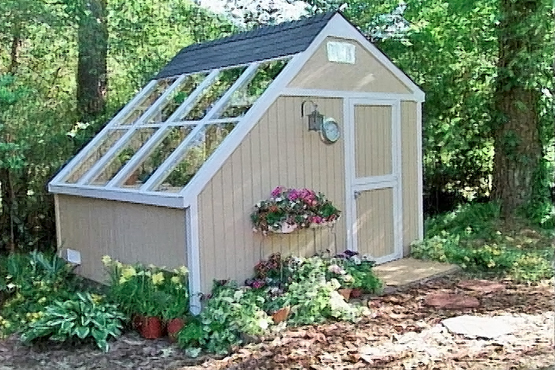 These do-it-yourself outdoor project videos will help you and your family enjoy your outside living space. 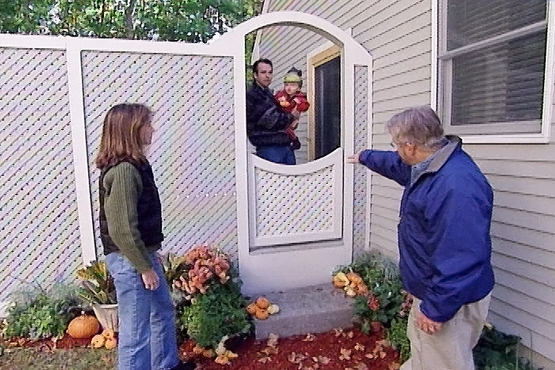 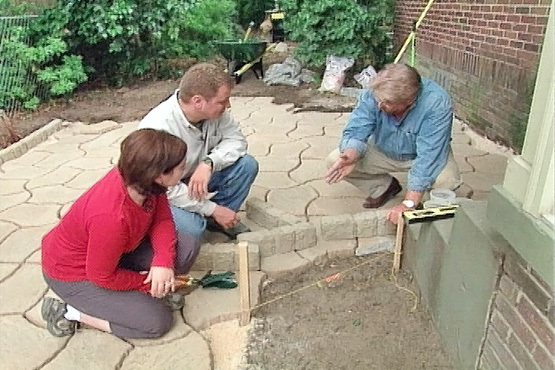 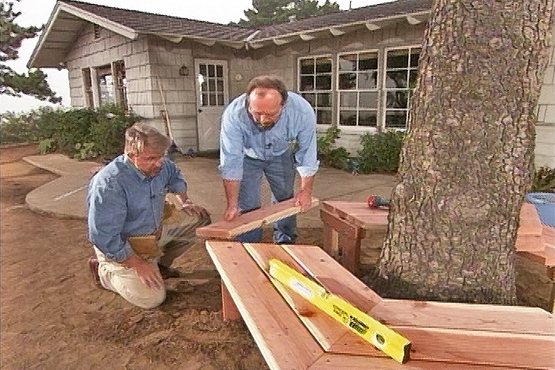 Our DIY videos can help you add a patio, build a porch or refinish a deck. 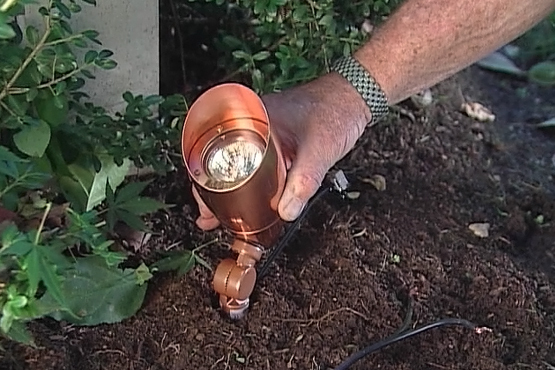 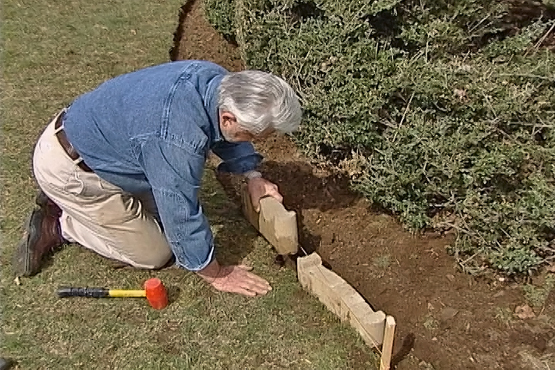 These how-to videos show how to install and repair fences or other outdoor structures like playgrounds, as well as how to light up the back yard with exterior landscape lighting.